If you still have problems, please let us know, by sending an email to support@beautybag.ie. Thank you! Beautybag offer free delivery for all orders over 25 euros. Normal delivery costs 5 euros per order. For increasing micro-circulation and encouraging the drainage of excess liquids. 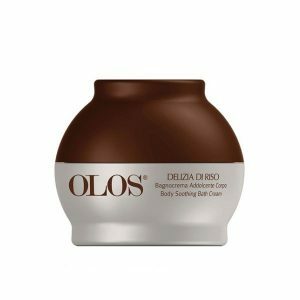 A soft emulsion enriched with a specific brown alga for the treatment of cellulite related imperfections* that blocks the formation of new adipocytes, helps reduce existing ones and restructures skin tissues by increasing collagen synthesis. It also contains Fucus Vesiculosus, noted for increasing micro-circulation and encouraging the drainage of excess liquids. 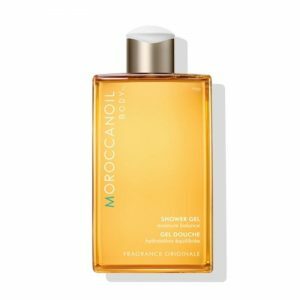 Moroccanoil Body™ Shower Gel is a highly concentrated, yet mild formula infused with antioxidant-rich argan oil that works immediately to hydrate skin as it cleanses. A moment of total relaxation a bath to completely relieve stress pleasant fragrances and rich textures merge together to stimulate all of your senses. 250 ml. 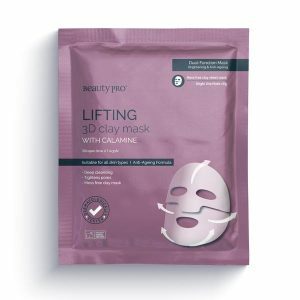 This two part mess free clay sheet mask with Calamine helps to cleanse and tighten pores, lift complexion and increase skin clarity.